These beautiful textured knit dishcloths are so simple and useful and they make great housewarming gifts. Super easy and quick to make, this Textured Knit Dishcloth by Brittany Coughlin is a good pattern for a beginner to practice on. 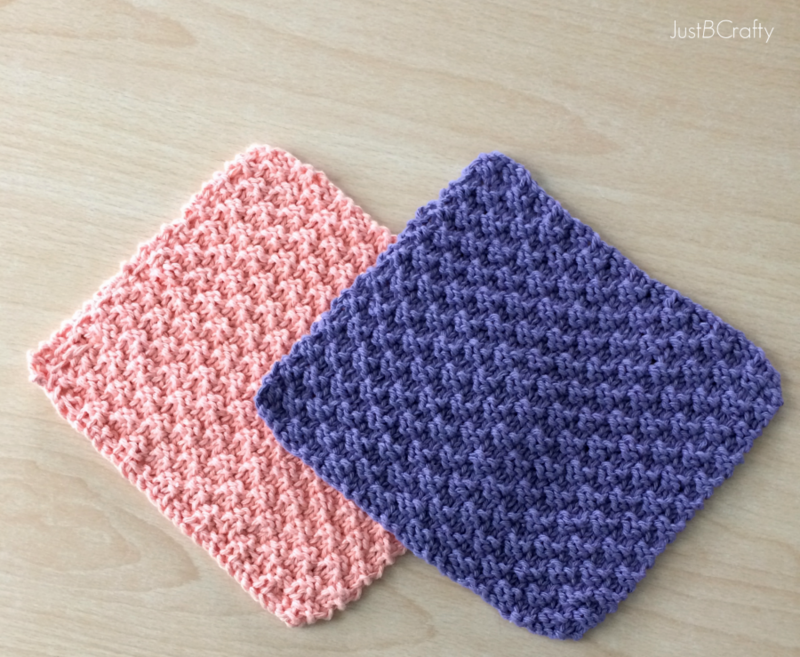 The dishcloth measures about 7 inches by 7 inches and it makes for a great dishcloth as well as a washcloth! Thanks to Brittany Coughlin for the article inspiration and featured image.